Are a part of the cycle of life. They are catalysts for breaking down that which no longer serves our highest good. They help us clear the way for new growth. They are just as important as birth, growth and light. It is the cycle of nature. And she knows what she is doing. We must not fight it. Fighting it only contributes to suffering. It’s us leaving claw marks in the journey of being changed. When we flow WITH it we are in alignment. Yes, even the death, destruction, darkness and everything ‘going up in flames’ can be in alignment with your soul. 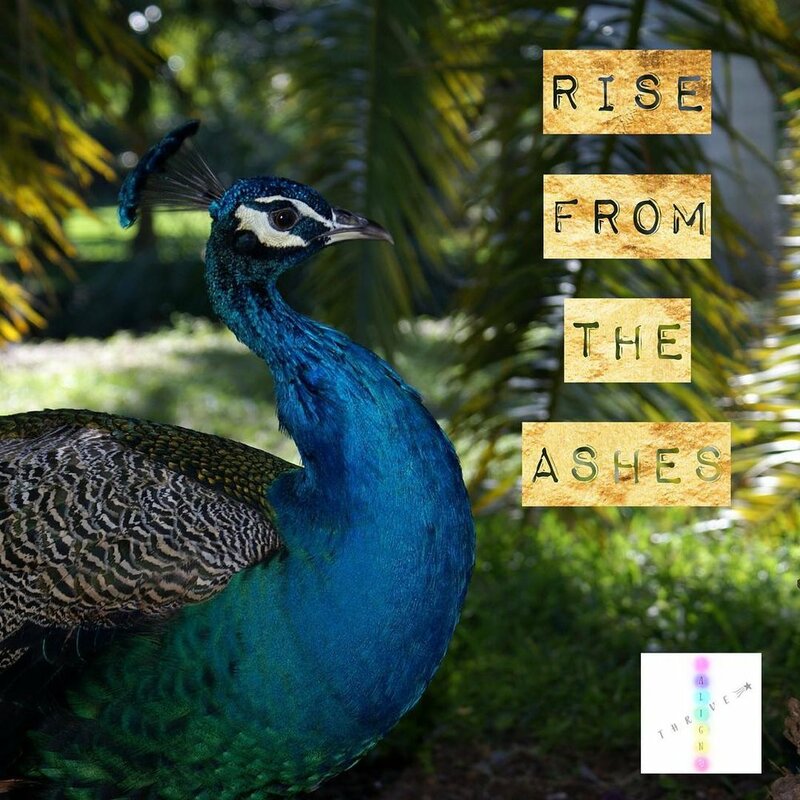 Because only from that ‘bottom’ is where you can rise from the ashes. You don’t have to do this alone. Align & Thrive™️ Energy Alignment Mentoring Program is where we come together and grow through these life experiences, course corrections and soul alignment adventures together. Early bird ends 12/21/17 - don’t just intend for a transformational 2018, commit to it through action. Http://alignandthrive.com for all the details.